Nurhan Odabasi, father of Dr Lisa Odabasi and Father-in-law to Robert Alpino passed away on February 23, 2017. A dedicated husband and father, he retired in Williamsburg to be near his family. More about his rich life can be found by by clicking here. 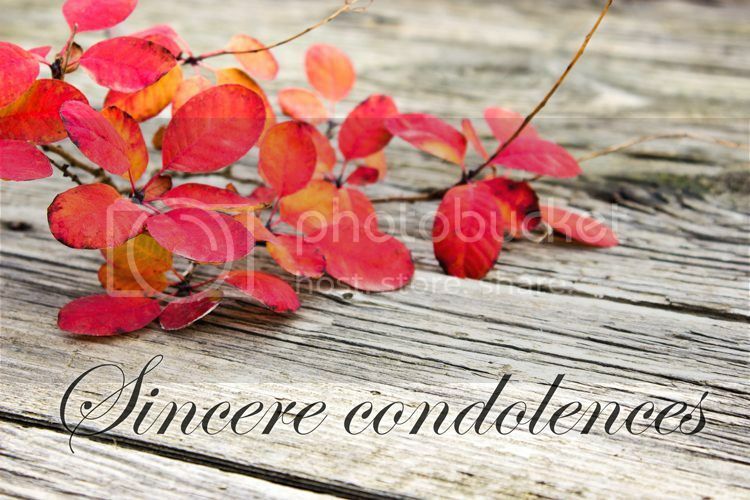 Please join us in expressing condolences to Dr. Odabasi and Robert Alpino.